Looking for more? 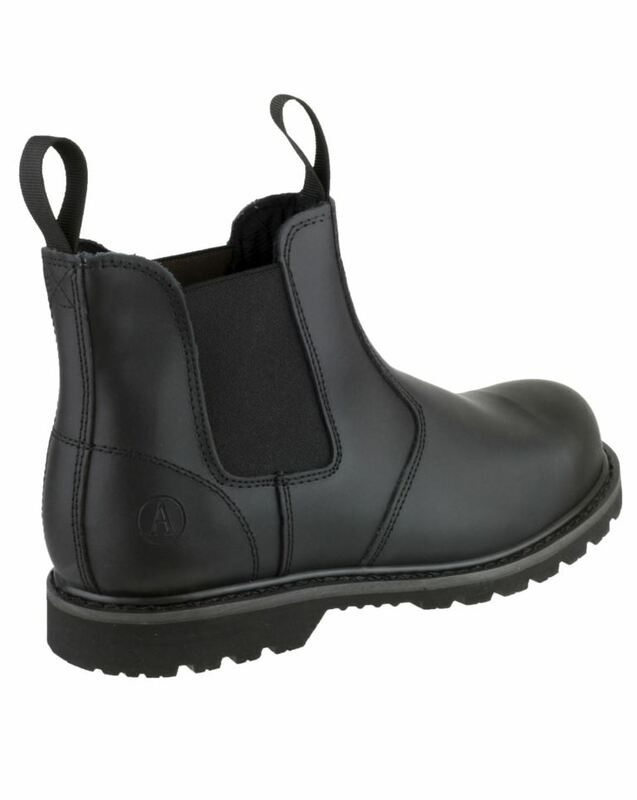 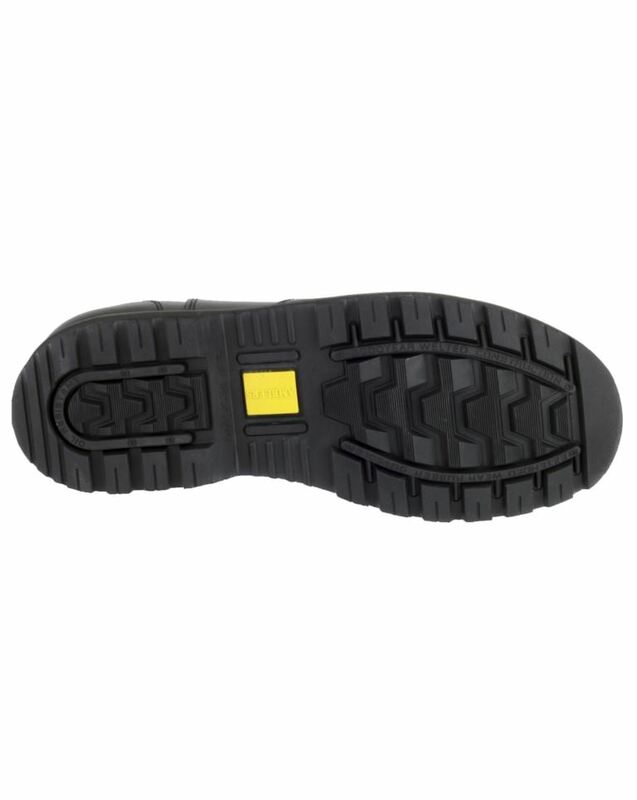 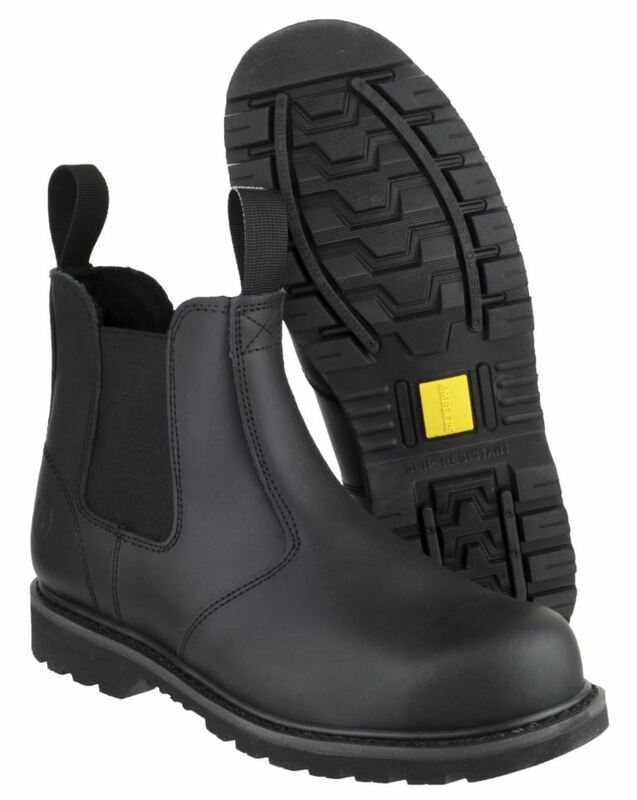 You can also view our Sterling Safety Boots. 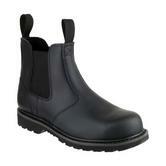 Or you might be interested in our Flame Retardant Workwear Category.